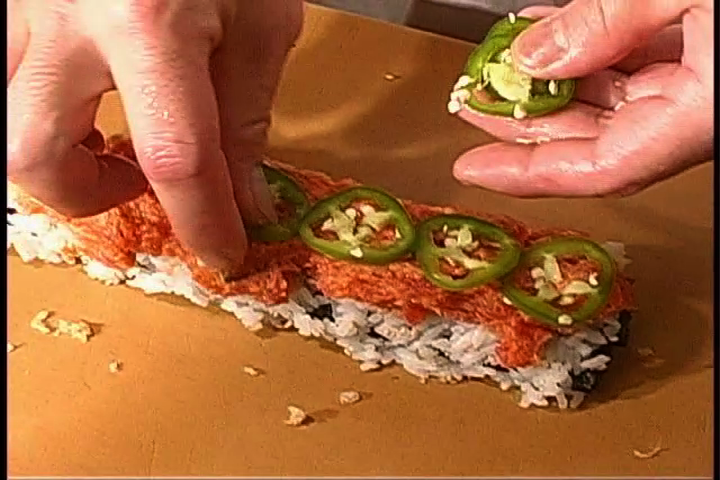 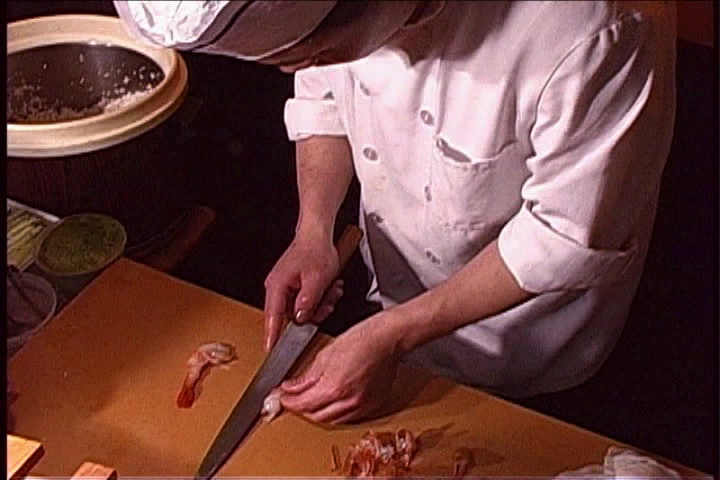 The newest addition to JK Toth's MasterChef Theatre series hails from Japan. 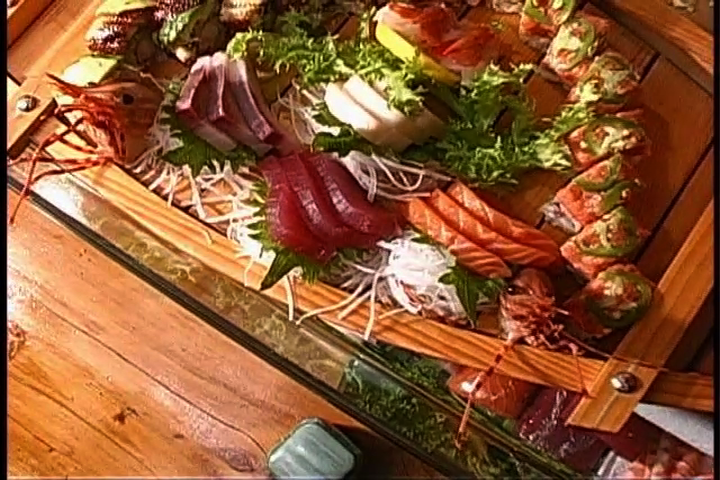 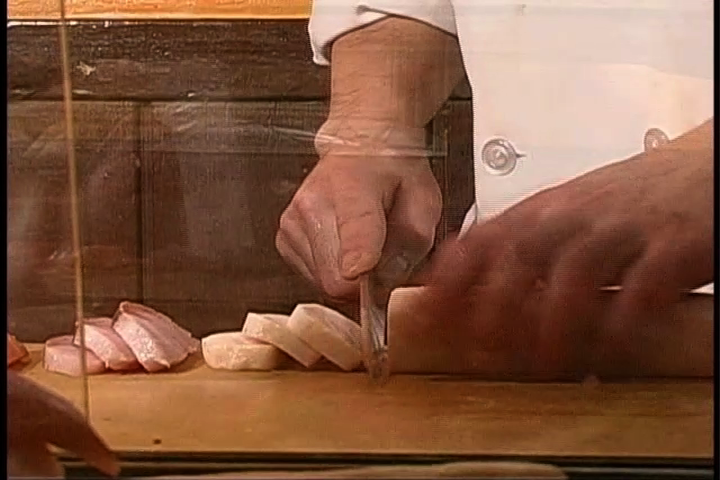 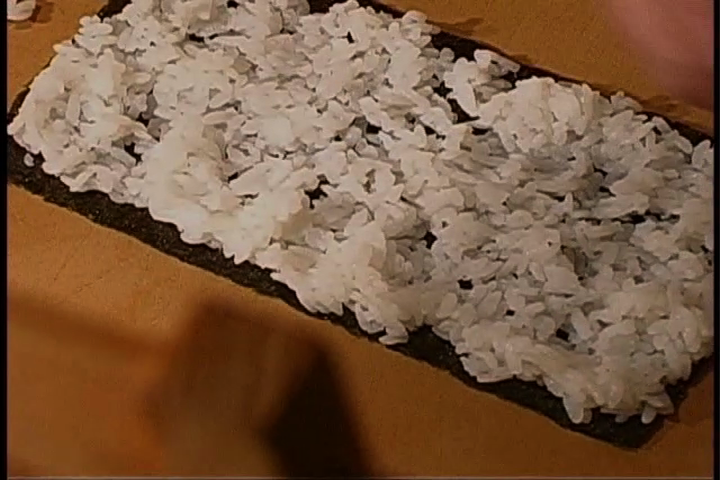 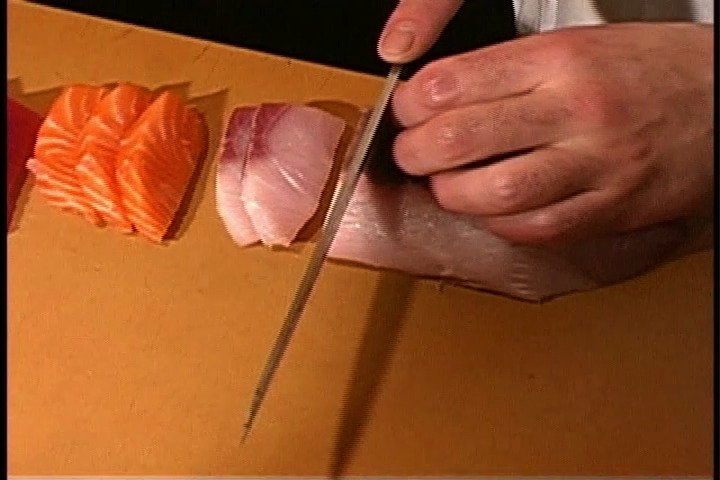 MasterChef Kyoto hand-picks his prime fish and ingredients as only the best that money can buy. 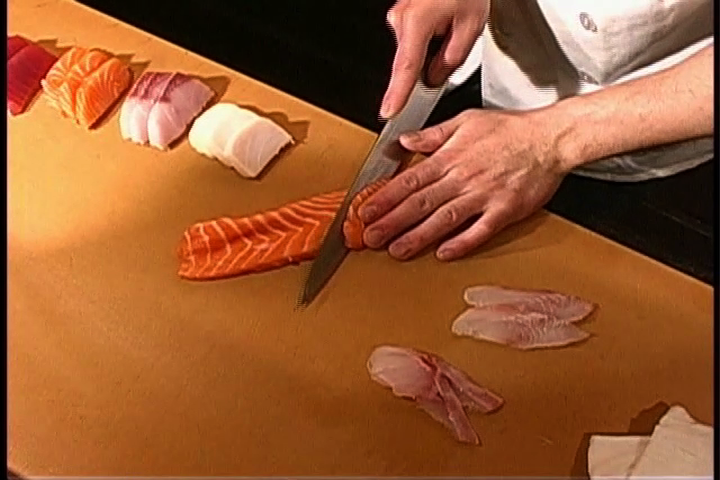 In the centuries-old tradition of art and craftsmanship, Kyoto and his willing staff skillfully serve platter upon platter of unbelievably tasty and nutritious meals that are fun to eat amid the backdrop of New York City's Midtown architecture.